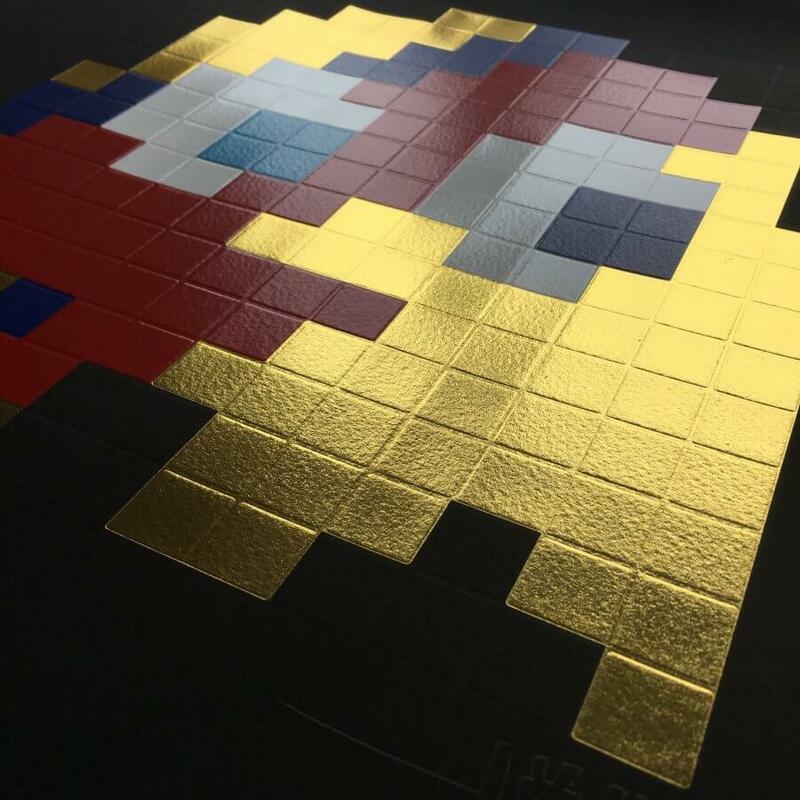 Medium: 3 colour hand pulled screenprint on Somerset black 400gsm paper Foiled eyes, metallic and embossed. 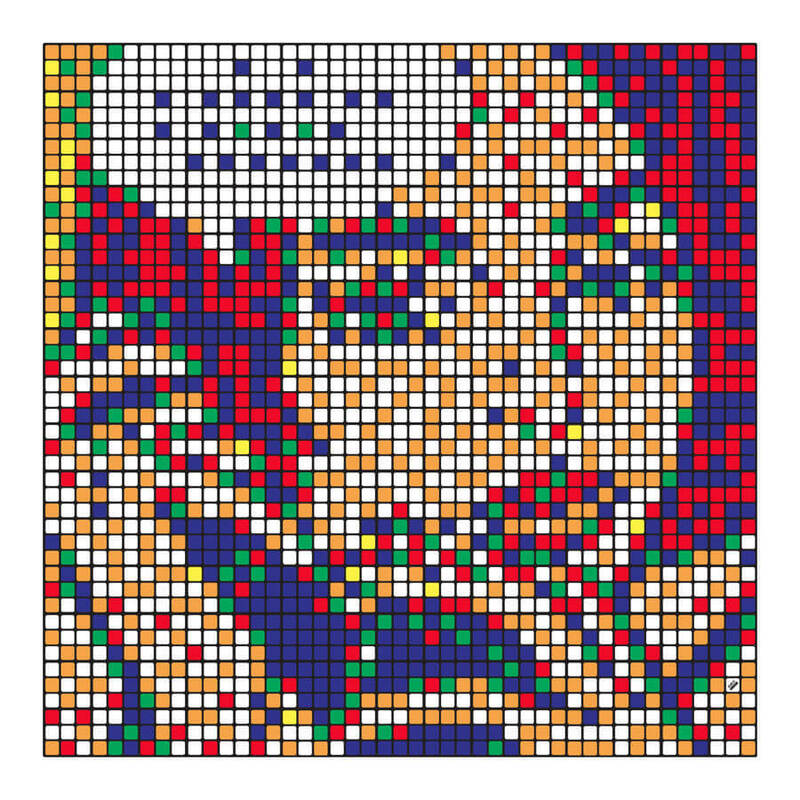 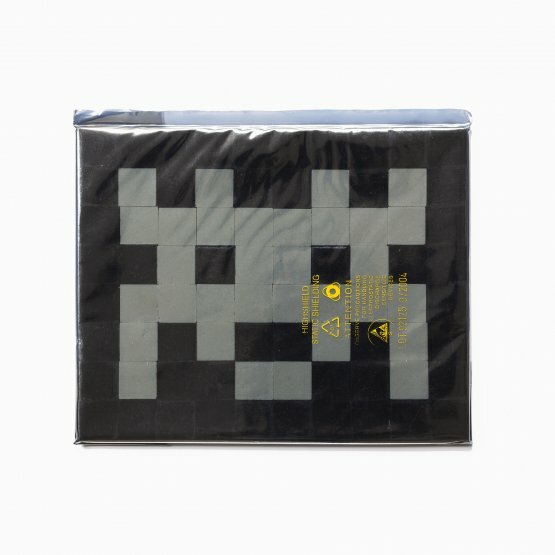 Categories: Screen Prints, Limited Editions. 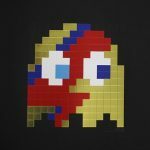 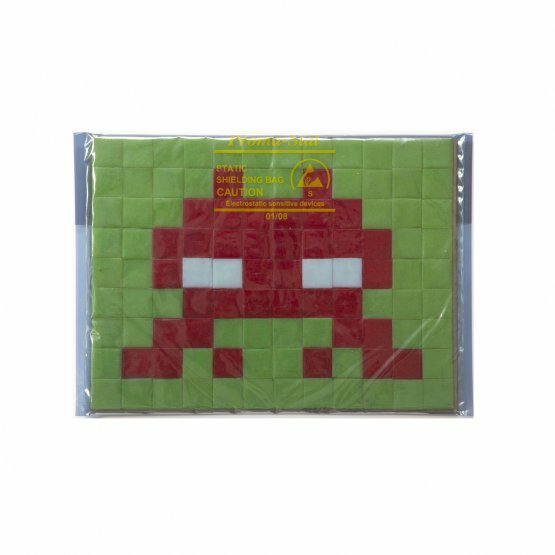 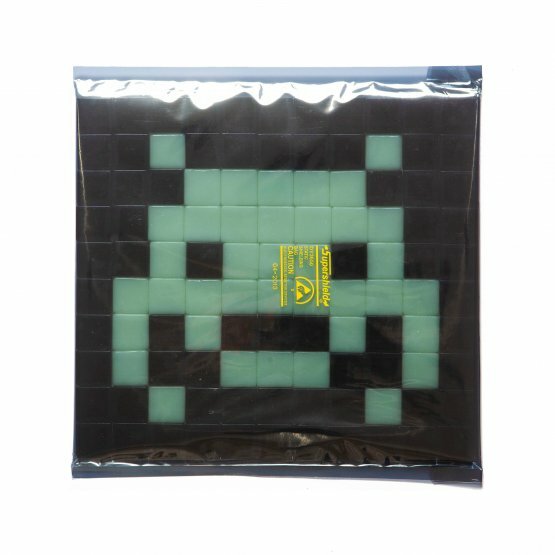 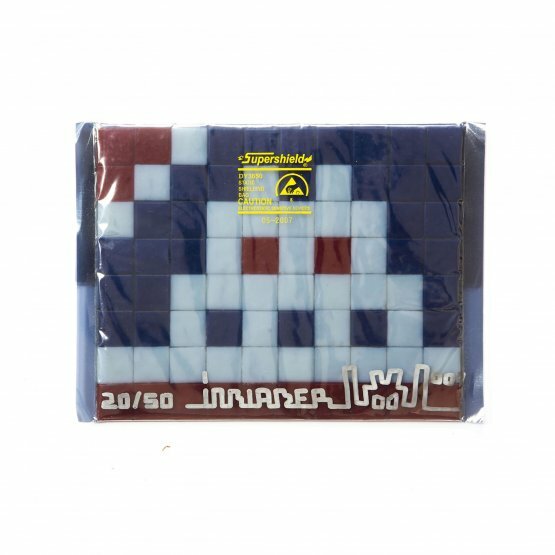 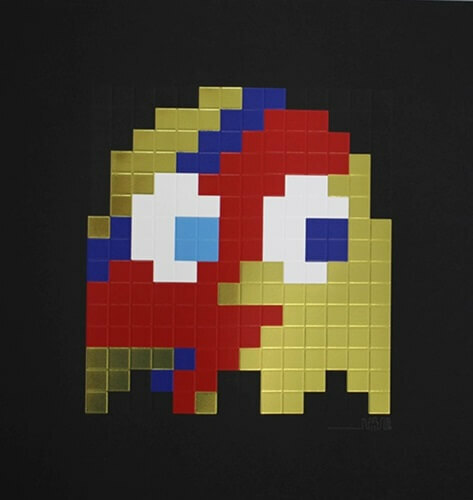 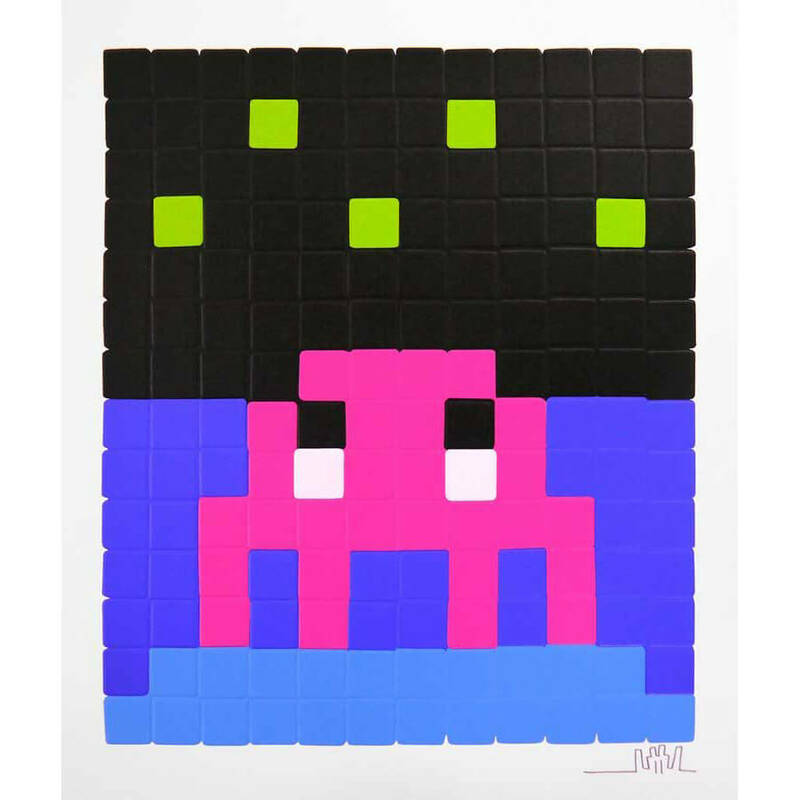 Tags: aladdin, gold, invader, limited editions, screen prints, space invader.